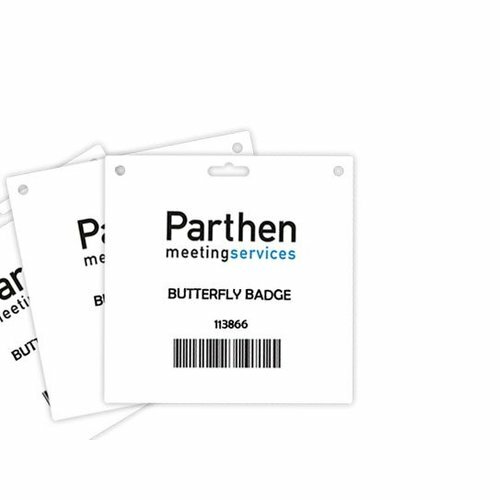 Butterfly badges™: A4 (FSC) paper sheet with integrated laminated congress badge with one slit at the top of the congress badge for a lanyard/ keycord or badge clip. Butterfly badges™ A4 (FSC) paper sheet with integrated laminated congress badge with one slit at the top of congress badge for a lanyard/ keycord or badge clip. 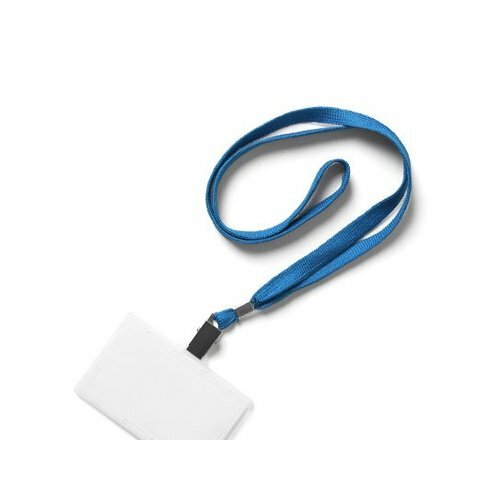 Butterfly badges™: A4 (FSC) paper sheet with an integrated laminated congress badge with two slits at the top for a 2-clip lanyard (less twisting). Set of 500 sheets. Butterfly badges™ 1070.33: A4 (FSC) paper sheet with three integrated laminated congress badges with one slit and two holes at the top. 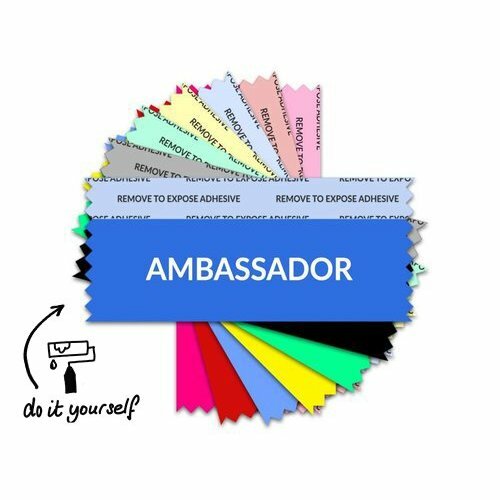 Available in packs of 250 sheets (= 750 badges). 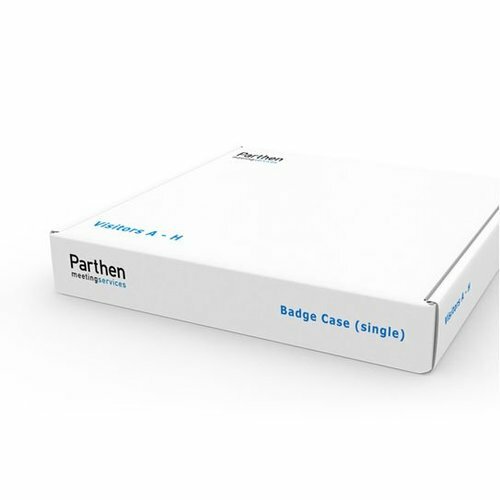 The indicated 'From price' is a price per badge.